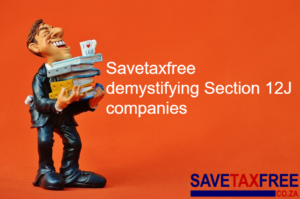 The tax free savings account – how will they affect you? What are tax free savings accounts? on those invested contributions will be tax-free. exceed R30 000 per year and R500 000 over their lifetime. with inflation, which should encourage investors to move over to tax free savings accounts. years and end up with gains in excess of these current exemptions. Why are such accounts being introduced? where people in financial distress have resigned to access their retirement savings. to save for short and medium term needs without relying on retirement savings. depending on the return that is earned. and an additional four years for university. unlimited, contributions to a tax free savings account are capped, as described above. savings: Tax free savings accounts..